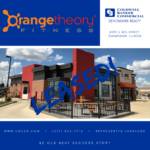 Orangetheory Fitness, which has rapidly expanded nationwide, plans to open its first gym in Champaign later this year. 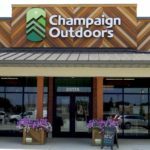 Rugged Outdoors, part of the revamped Champaign Surplus expansion, is open in Carriage Center. 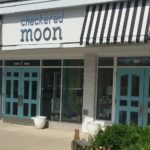 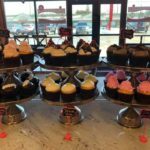 Champaign boutique retailer Checkered Moon, best known for beautiful baby gifts, chic housewares and women’s clothing, will move to new digs this fall.